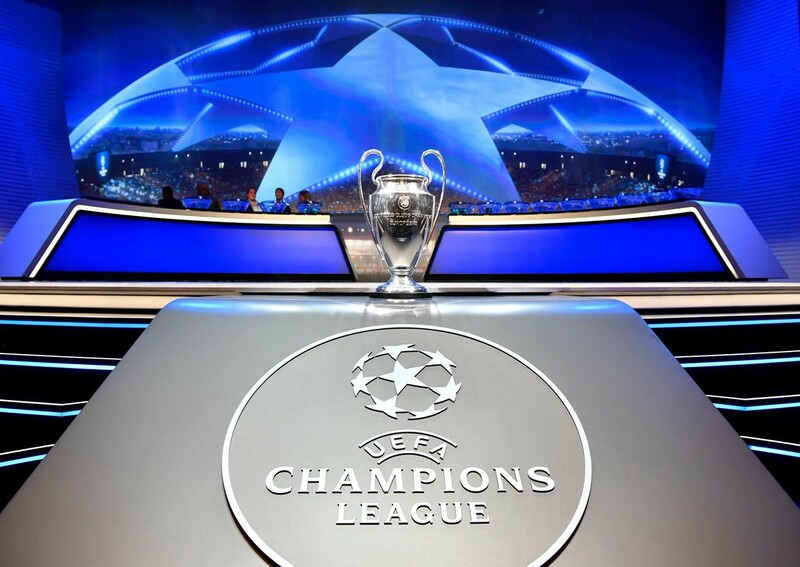 Champions Real Madrid will face Tottenham Hotspur in the group stage of the UEFA Champions League. 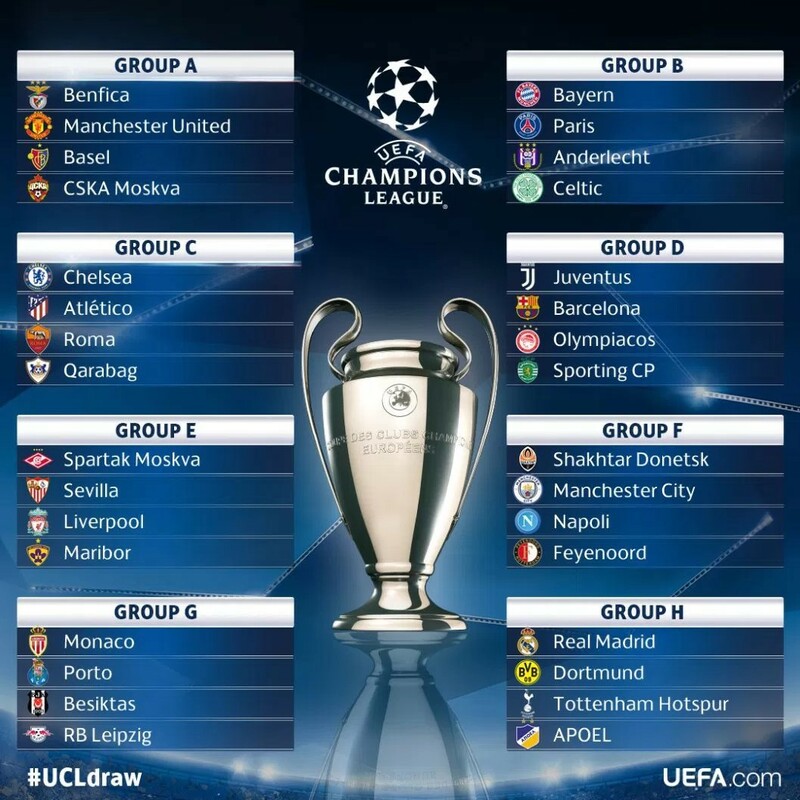 Spurs have been drawn in Group H alongside Spanish side Real, German giants Borussia Dortmund and Apoel. The draw pits Spurs against Wales winger Gareth Bale, who left the Premier League side for Real in a world record deal in 2013. Scottish champions Celtic face a tough test in a group with Bayern Munich, Paris St-Germain and Anderlecht. Premier League champions Chelsea have been drawn to play Atletico Madrid, Roma and Qarabag in Group C, while Europa League winners Manchester United face Benfica, Basle and CSKA Moscow in Group A.
Manchester City are up against Shakhtar Donetsk, Napoli and Feyenoord in Group F, and Liverpool will meet Spartak Moscow, Sevilla and Maribor in Group E.